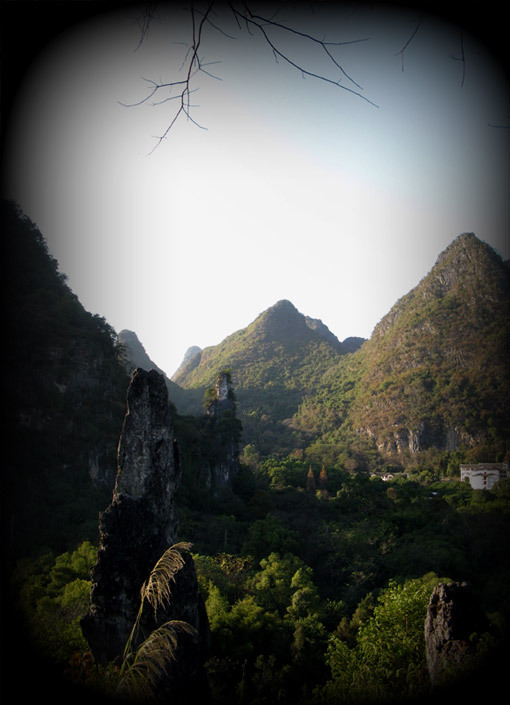 Yangshuo lies in the northeast of Guangxi Province, and to the southeast of Guilin City. The special geography gives it breath-taking beauty while over 1,400 years of history bless it with a deep traditional culture. The diverse ethnic minority groups include Hui, Zhuang, Yao and many others, Which enrich the area with special folk cultures, represented by various festivals. Also many foreign residents have added exotic flavors to its fascination. One of the key attractions to the area is its traditional lifestyles, which have become more and more rare in china. It also offer genuine peace and quite, with countless secluded areas and hidden valleys, only a short distance from the busy tourist areas. For those willing to explore the area, you will find it is full of hidden gems and pockets of the rich traditional Chinese rural life, that endure on, regardless of the development of the tourist industry.